LEGO Star Wars: The Complete Saga takes place throughout the three original Star Wars films as well as the three prequel films. The title received a lot of positive feedback when it was original released back on consoles and PC. LEGO has definitely made an effort to port over some of their better titles to iOS, like LEGO Batman: DC Heroes, LEGO Lord of The Rings, and a some other recent LEGO entries to the video game franchise. 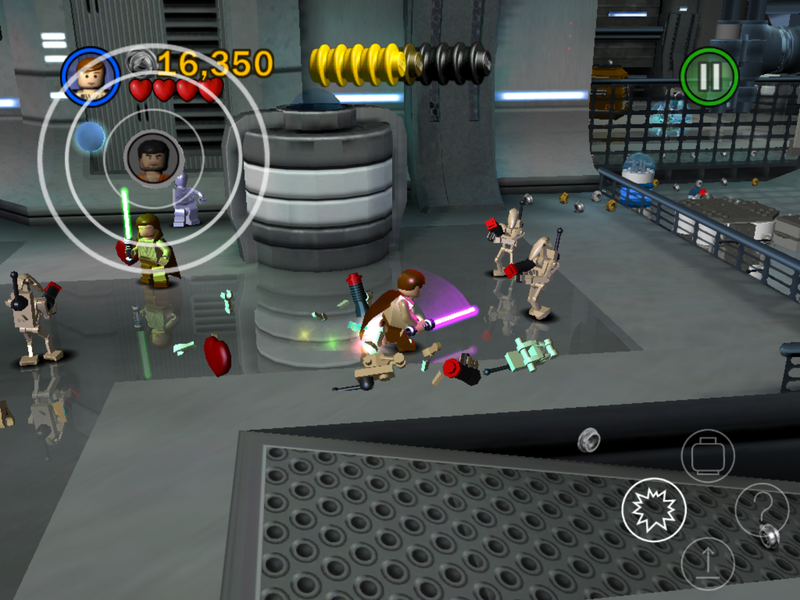 To me, LEGO Star Wars is what really helped the LEGO video game franchise take off. It not only appealed to a younger generation, but also the older fan crowd of Star Wars fanatics. The first episode of the Complete Saga: The Phantom Menace is free to download, which really encourages fans of the series to try it out and see how well the iOS port works. The remaindered of the episodes are unlocked through in-app purchases that run $2.99 per episode. This payment model brings back a lot of memories of back in the day when MS-DOS games would have one free episode on a floppy disk, and in order to play the rest of the game you had to buy the rest of the episodes. You’ll also be restricted to only playing story mode in the free version, but purchasing any additional Episode will unlock Free Mode for all unlocked levels. The game offers a few different controls sets for players. Allowing complete touch-gesture controls or the use of a well designed classic control scheme. Warner Bros. has offered a download that maxes out at 1.44 GB and features 36 different story mode levels, plus a host of additional bonus content to keep you actively involved in the game. There’s also a total of 120 different characters to unlock and play with, giving players the option to choose strong force using characters like Obi-Wan Kenobi, or a more technical role with characters like R2-D2 and C3PO. The games obvious appeal is the Star Wars themed set, but LEGO and Warner Bros. have done an excellent job of adding in small details like exploding LEGO pieces and mischievous comical behaviors. 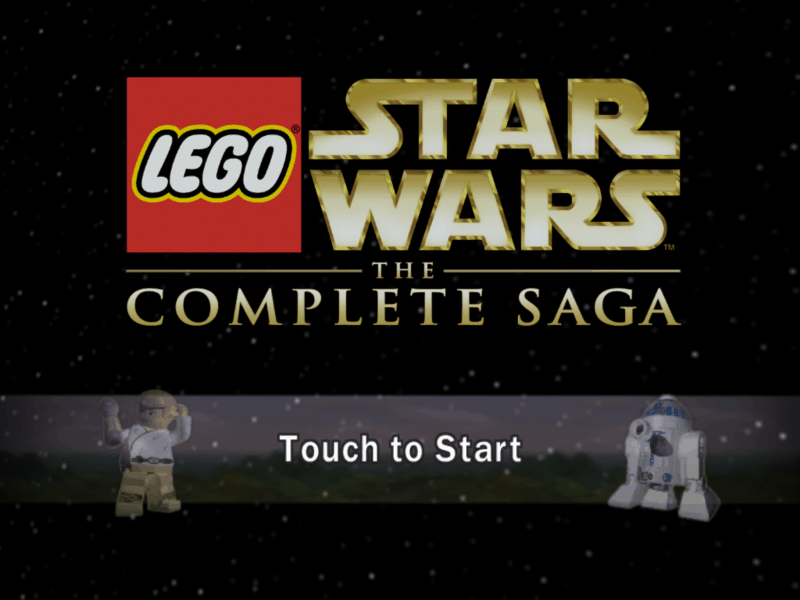 If you currently only own a Android device, there is a LEGO Star Wars game available to download. But as to when we’ll see the complete saga released on Android, we’ll have to wait and see if the success on iOS is great enough to support another platform. Considering the success the title had on consoles and computers, I wouldn’t be too surprised to see a Android port around the corner.